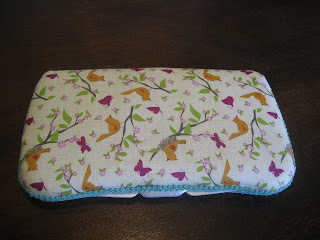 Today I made a Baby Wipes Clutch. 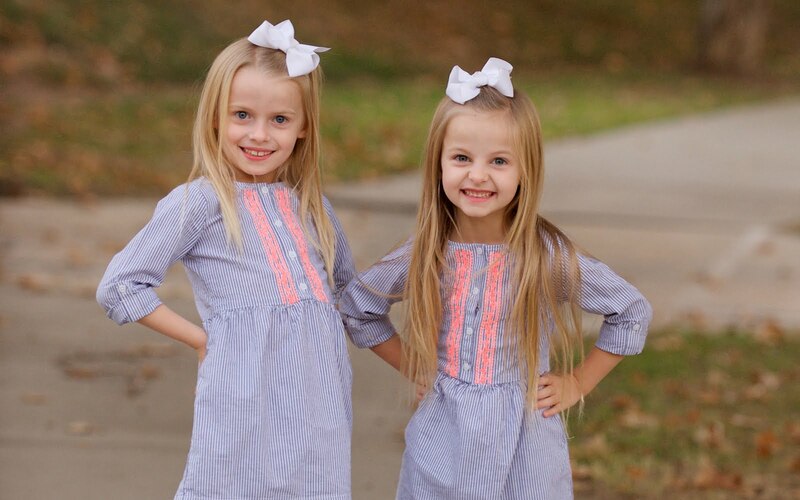 I followed this HomemadebyJill Tutorial. It was pretty simple but I did burn my fingers a bit with the hot glue so I am going to hold off on making anymore until we know for sure know whether or not we are having a boy or a girl. 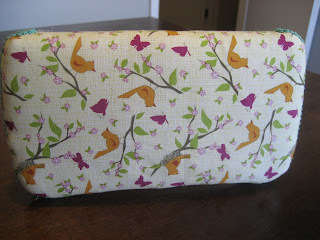 I love this sweet bird fabric though. 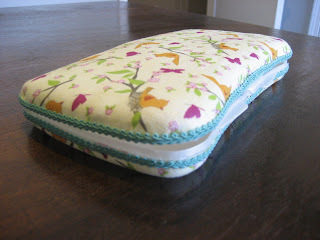 I think it would make a super cute liner on a purse like this or a zippered pouch like Kim made!